The Baltic States, which comprise Estonia, Latvia and Lithuania, have recognized the prospects of fintech and are all looking to excel in digital finance. Estonia benefited from the early success of the likes of Skype and TransferWise and now boasts a large startup community with some 400 startups, the third highest number of startups per capita. Meanwhile, Latvia is home to a nascent but rapidly growing startup scene. The country occupies the third position in the OECD in terms of providing access to fiber-optic broadband Internet, has a multilingual population and a highly talented labor pool. Latvia’s fintech industry is said to be worth US$878 million and growing. 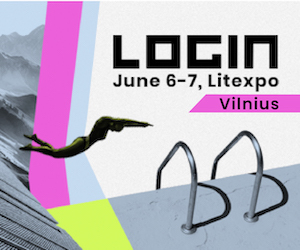 Several top hackathons, workshops and startup events are organized annually in the Baltic States. 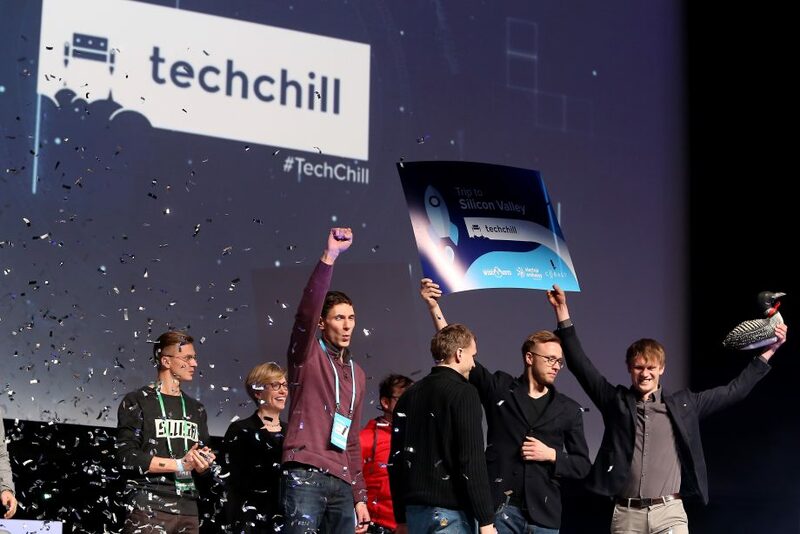 These include LOGIN and Startup Fair in Lithuania, Garage48 and Latitude59 in Estonia, and TechChill, the Digital Freedom Festival, and Venture Summit in Latvia. These countries also boast top quality co-working spaces and tech hubs, including those at StartupHighway and Sunrise Valley, in Lithuania, Tech Hub in Latvia, and LIFT99 in Estonia. Tallinn in Estonia is currently the world’s best city for Millennials starting a business, according to a new research by GoCompare. With a reputation for being digitally-savvy, the city tops the chart for its ease for registering property, starting, and running a business. Tallinn also has the best cost of living compared to all European, and North American cities. Additionally, Estonia launched the Estonian Entrepreneurship Growth Strategy 2014–2020 focusing on three areas: increasing productivity, stimulating entrepreneurship and encouraging innovation. All three countries in the Baltics are offering special startup visas. The Latvian government introduced its startup visa in 2017 for non-EU startup founders looking to come and kick-off their startup ideas in Latvia. Similar startup visas are offered by Estonia and Lithuania, targeting foreign startup entrepreneurs and developers. These allow them to reside in the country and establish their ventures there. 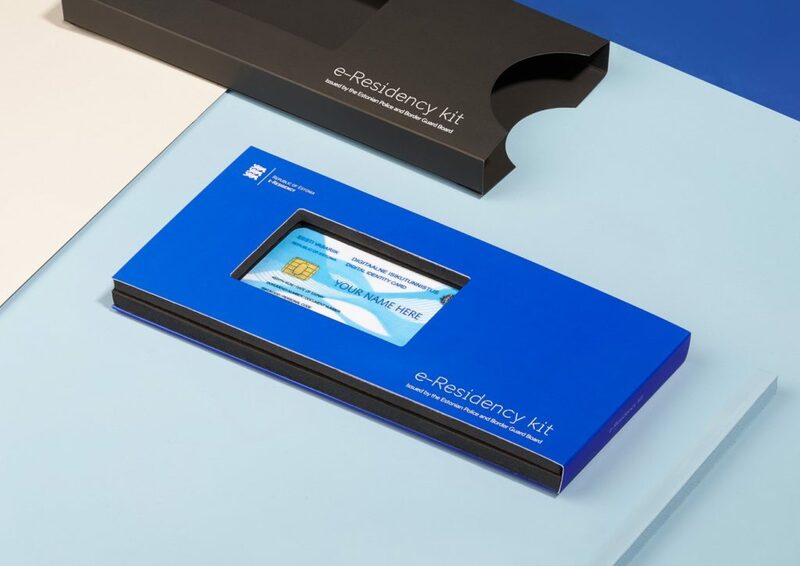 Additionally, Estonia’s e-Residency program is providing non-citizen entrepreneurs and digital nomads with access to Estonia’s various electronic services including e-Tax Board, e-Business, and e-Banking. 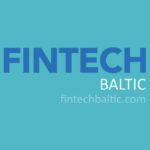 Across the Baltic states, several initiatives and programs have been launched by government agencies to attract entrepreneurs in the fintech sector and the broader tech industry. Latvia launched a EUR 15 million accelerator fund for pre-seed and seed investments in 2017, and passed legislation in 2016 that lays out a special tax regime for startups to save on social and income tax. On top of this, there is also the Startup Soft Loan, bankrolled by the government, providing startups with EUR 50,000 in funding. It is available to early stage startups who have difficulty accessing capital. Initiatives such as Startup Estonia are supporting the local startup ecosystem. Startup Estonia provides training programs for startups, works on educating local investors and attracting foreign investors, among other things. Similarly, Invest Lithuania offers free advice to global companies and startups interested in doing business in Lithuania, as well as introductions to experts on the ground. To foster fintech innovation, several jurisdictions around the world have established regulatory sandboxes for startups and financial firms to test innovative products in a safe environment. Bank of Lithuania launched its fintech regulatory sandbox in 2017 and plans to introduce a blockchain-dedicated sandbox in 2019. Earlier this year, Latvia’s Financial and Capital Market Commission (FCMC) launched a new virtual information environment called the Innovations Sandbox, which allows foreign fintech entrepreneurs to gain access to key information about the Latvian fintech ecosystem. Lithuania has been promoting itself as gateway destination to the European market for fintech startups from across the world. Thanks to attractive programs and support initiatives, the country has seen its fintech sector grow rapidly in the past years. Last year, 35 new fintech companies were incorporated in, according to the Lithuania Fintech Report 2017.